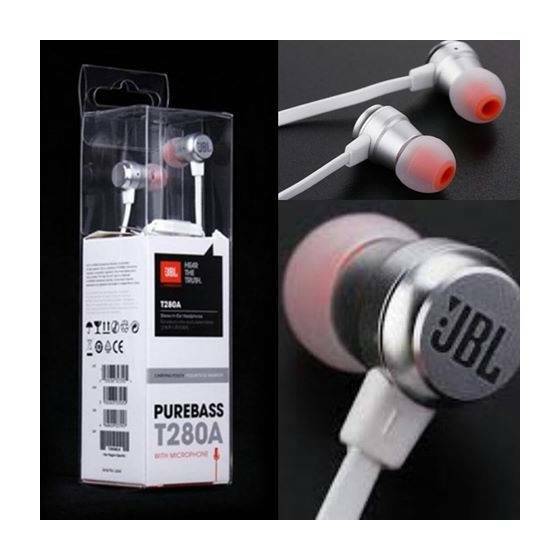 JBL engineers created the T280 JBL headphones - super lightweight, comfortable, equipped with the best JBL sound. 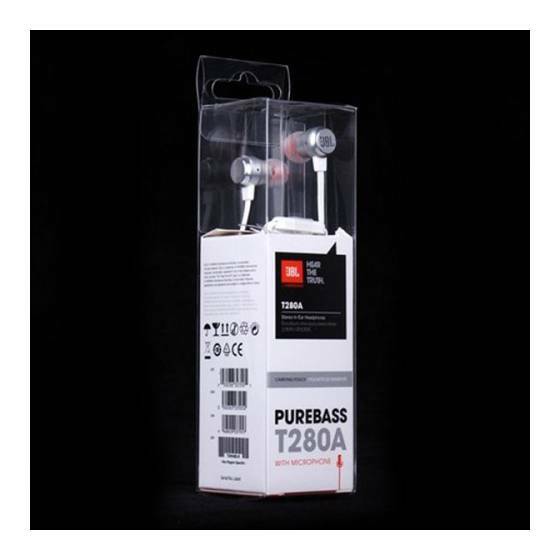 With technology PureBass they receive excellent bass and rhythm, and users will also appreciate the high-quality materials from which they were made - durable aluminum, pleasant, silicone earplugs, and resistant to tangling of the cable. 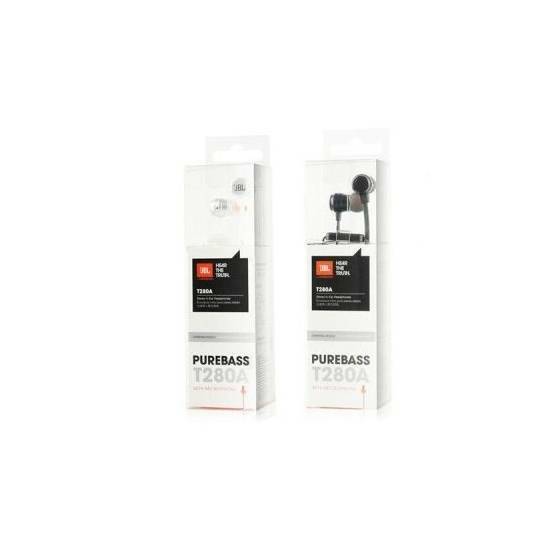 equipped with the microphone with one-touch remote control to achieve exceptional purity of the talks and bring the full power and balanced sound with a 9-millimeter transducers. 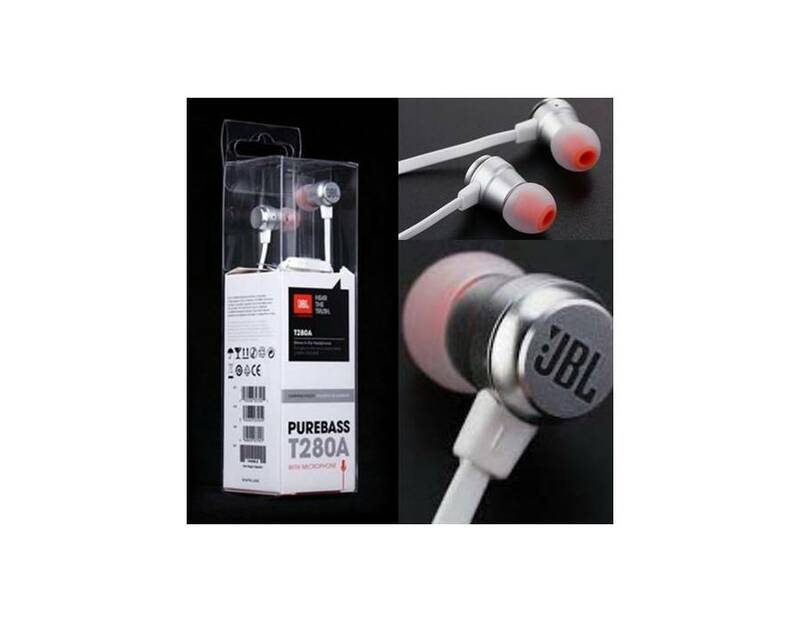 JBL T280 is a guarantee of comfort for the ears. Because the style and tone are considered today as synonyms, JBL T280 combined design (black, gold, silver) with unique functionality and the whole elaborately decorated laser engraved logo prominently on each handset.